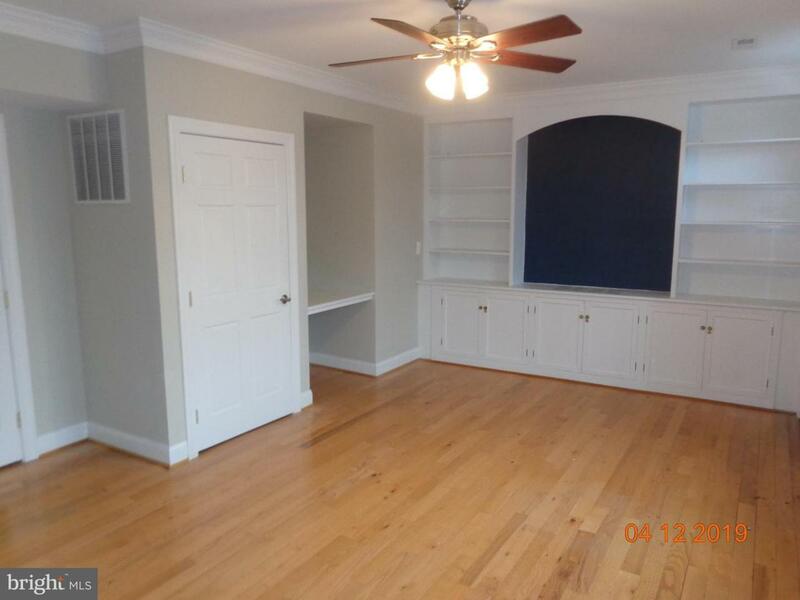 Built in 2006, 1000 square feet available in well-kept building. 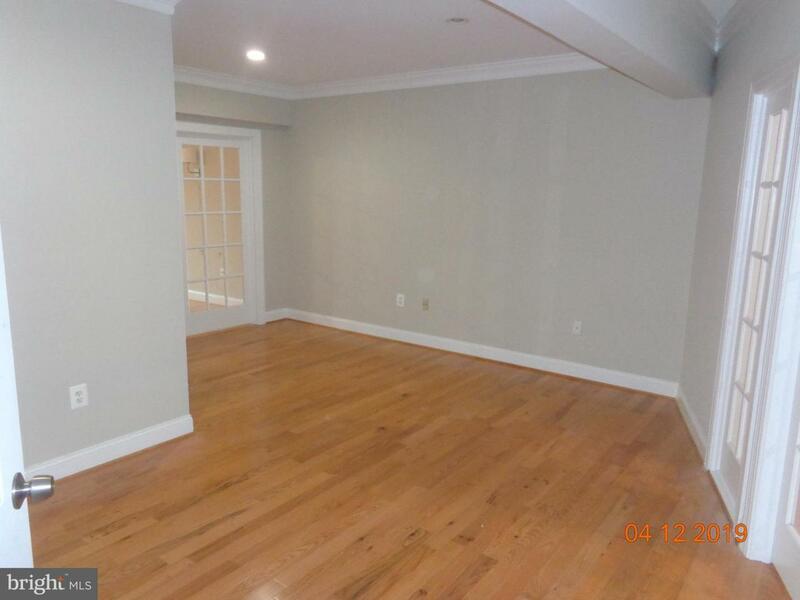 2 large private offices with large open central work/entrance area, front and rear entrances, high speed internet. 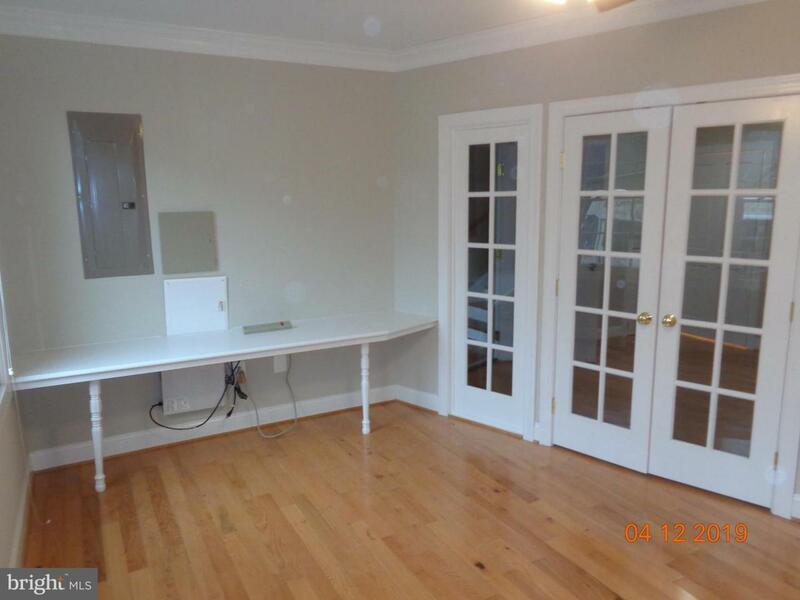 Unit includes private bath with shower. Plenty of municipal parking. 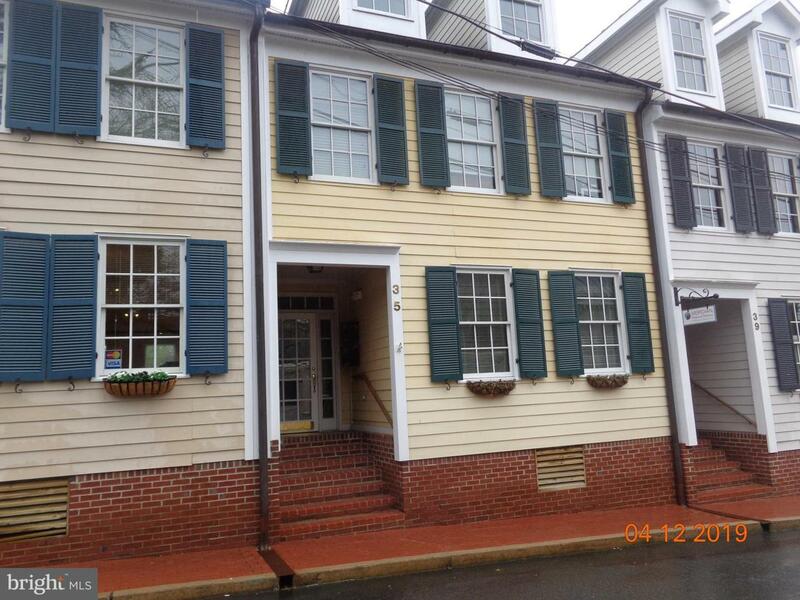 Easy access and convenient to Old Town Warrenton, court house, government offices, restaurants, and more. Listing courtesy of Piedmont Fine Properties.